달가게는 '달이 차오른다 가자 게스트하우스'을 줄여서 부르고 있습니다. 저희 달가게는 게스트분들께 편안한 공간과 좋은 추억들 드리기 위해 노력하고 있습니다. Before introduction, I'll briefly explain a meaning of 'Dalgagye'. It means 'The moon is getting full, Let's go! Guesthouse'. 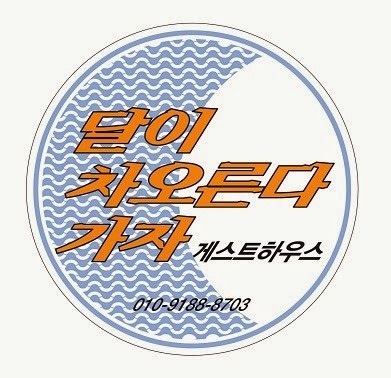 Especially, it named after a song's title of Korean famous indie-rock-band 'Chang Kiha & The Faces 장기하와 얼굴들'. We aim to provide a comfortable place and good memories to our guests. And we hope you have good times in Gyeongju and Korea.